Yep, it’s true – keywords are the foundation of your campaign and they will make or break your success. If your phrases are all way too competitive, it’ll take too long to get results and you’ll struggle in the interim. If your phrases are all too generic, you aren’t going to have good conversions and that is ultimately what it’s about. So we know good keywords and thorough keyword research are important. Let’s look at how we tackle it. Take the large master list you have come up with and use a keyword tool to determine how much traffic there is and how competitive the words/phrases are. Remember you can’t live and die by this information, it only acts as a guide for you. Take your list and break it into segments. 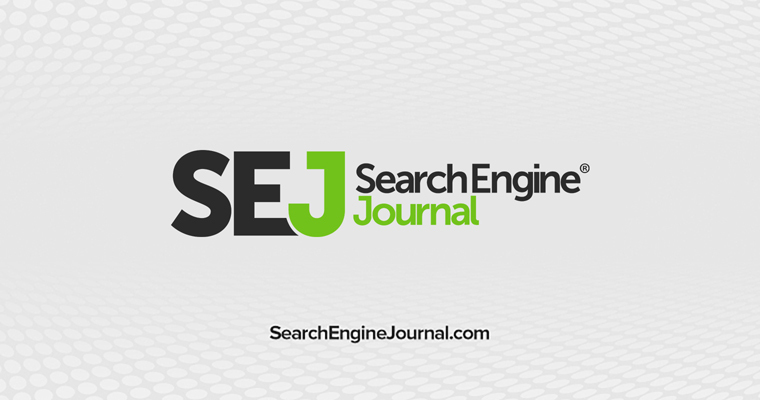 You want some “low hanging fruit” – which means keywords that may be longer phrases with less traffic. These words will be easy to rank for fairly quickly so you can use those as your starting point to drive some quick traffic to the site. The second segment of your list should be words that are more competitive and have more traffic and will take longer to get rankings for. 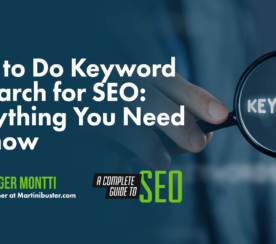 You will be glad you selected keywords from each segment because you will be getting traffic from the low hanging fruit while you are waiting for the more competitive phrases to kick in. Because #4 is so vitally important, let’s break that down a little further. If your keywords are too generic and not targeted it will take a long time to get rankings and the traffic likely won’t convert as well. If you use keywords that are way too specific you won’t get enough traffic. The solution? Use a 3 tier approach. types in, the more they know exactly what they want and the further along they are in the “buying” process. BUT we’re still not done! Most people stop here (or often don’t even do all the steps to get here). So what else is there? 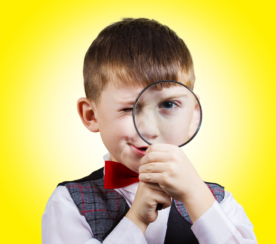 Did you know that 25% of searches each month are brand new, never before seen search words and phrases? That is shocking. You would think with the number of search queries running through Google, they have seen it all. Once a month you should do keyword research and see what new words and phrases come up and add those new words and phrases to your campaign. If you find once a month is too often, do it every other month. Just make sure you have a plan to check back regularly so you can take advantage of new search phrases and tap into more traffic. You could put a monthly reminder in your Outlook or use an online reminder service. Find a system that will work for you! You should also schedule at least a monthly review of your web stats (if not more often). Check out how much traffic you are actually getting from the engines. Find out what phrases people are actually finding your site with. 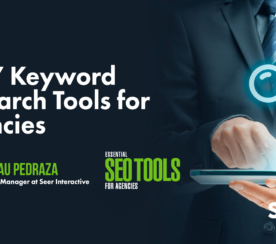 Don’t forget the engines will start picking up your site for “bonus keywords” – which are different combinations and variations of your core keywords that you optimized for. If you identify some of these “bonus keywords” it’ll give you insight into exactly how people are searching and what they are looking for. You may find it’s worth adding content for these new phrases so you can try to get even more exposure for them. You also want to look at how long people are staying on your site, how many pages they are looking at before they leave, and what pages they leave most often. Although checking web stats is not often seen as a step in the optimization process, it should be – it is vital to the success and growth of your site – which is ultimately why you are optimizing your site, right?